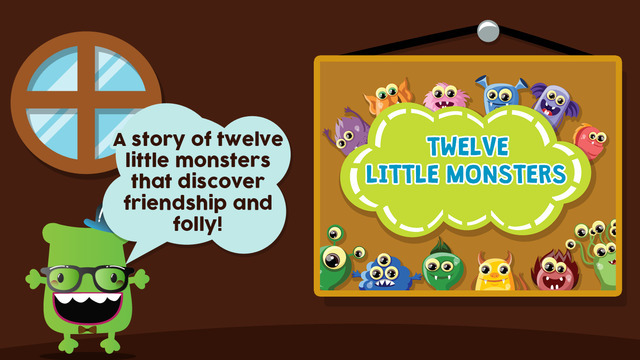 So this story starts, as it brings you and your kids into the world of these twelve cute little monsters. Targeted at kids, ages 2-6, this children’s story features a variety of colorful monsters that kids can get to know while reading about them. Written in a rhythmical manner, the story integrates colors, shapes, and numbers into each line. Take this opportunity to either teach children some new words or reinforce what they already know. They won’t even realize they’re learning as they get caught up in the story of these monsters. The story starts with an introduction of two little monsters, Patty (who is pink with two eyes and four teeth) and Gus (who is dark green with three eyes to see). It then goes on to introduce their friends and family. Meet Jack and Jen, and Jody, John, Jasper, Joe, and Jamie. Learn each monster’s name and his or her distinguishing characteristics, using colors (she is purple), shapes (he is round), or numbers and body parts (three eyes). This fun story also features a great underlying lesson about friendship and making new friends, when these nine monsters meet Fred, Becky, and Bruce on the playground. Will this tight knit group be open to making friends with these new monsters? 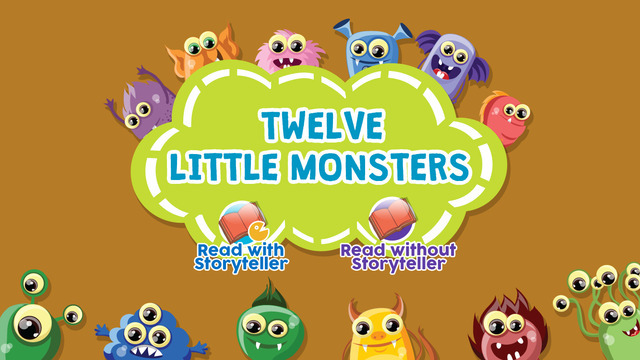 Encourage reading in young kids by getting them started with “Twelve Little Monsters” and have fun as you read each line together. Build vocabulary and reading skills, learn colors and numbers, and have fun with rhyming words and silly looking monsters. Parents, teachers, and caregivers – read this during story time, bedtime, or whenever you and your little ones are looking for a bit of feel-good fun. 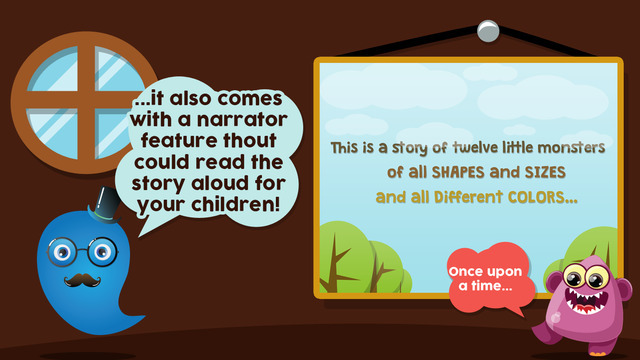 Visually appealing with bright colors and fun animations, this little monster story is sure to be a crowd-pleaser! Patty and Gus and their friends are waiting for you to join them in their little monster world.